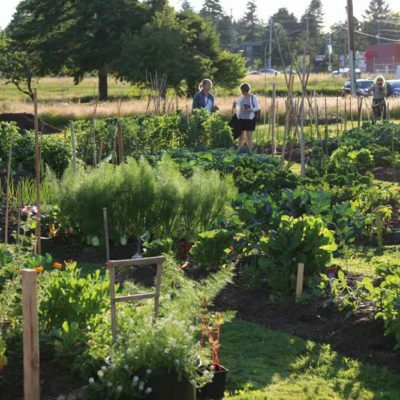 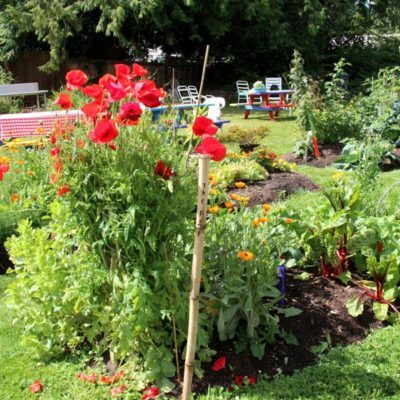 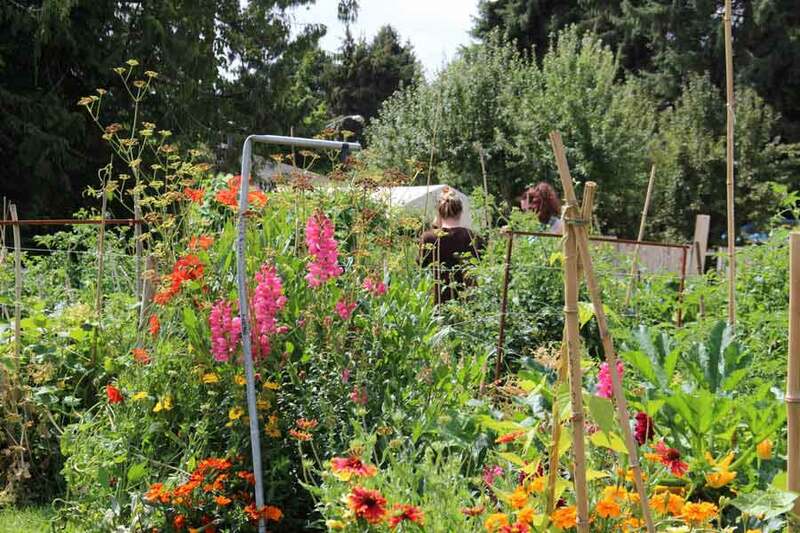 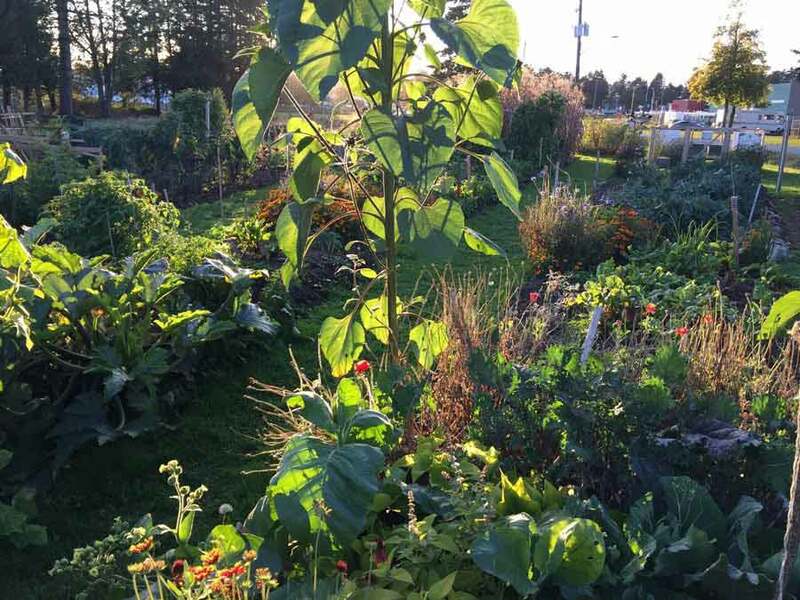 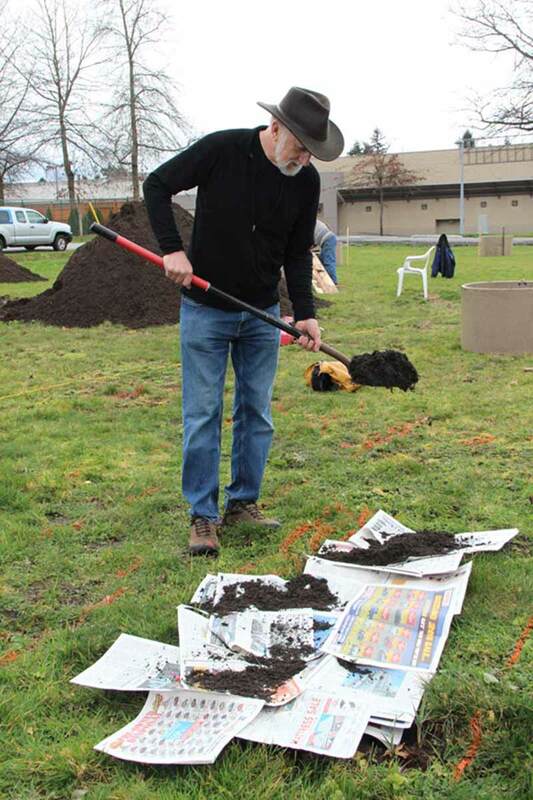 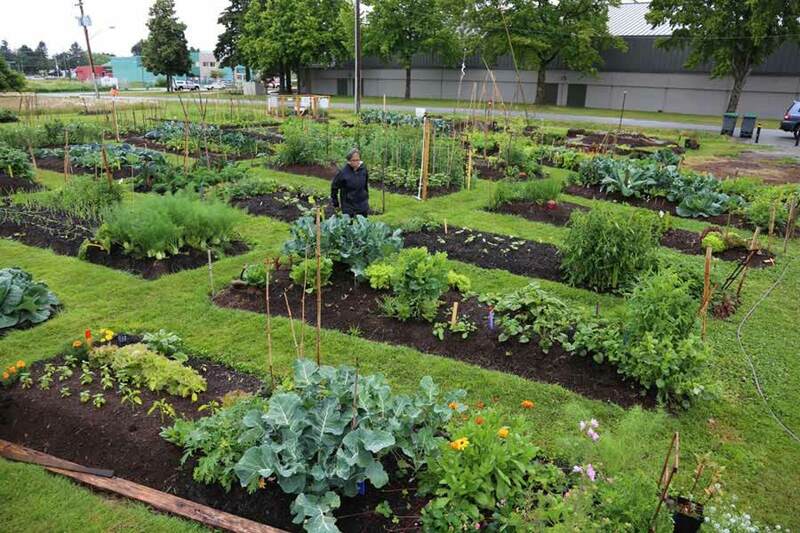 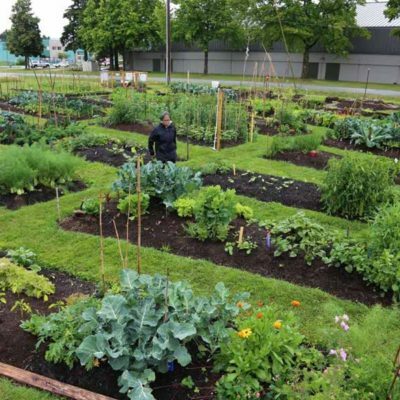 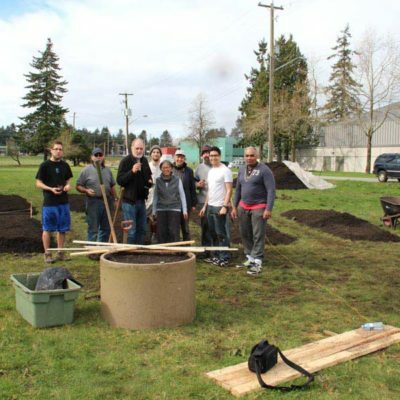 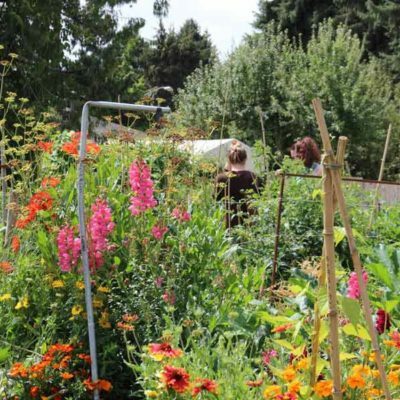 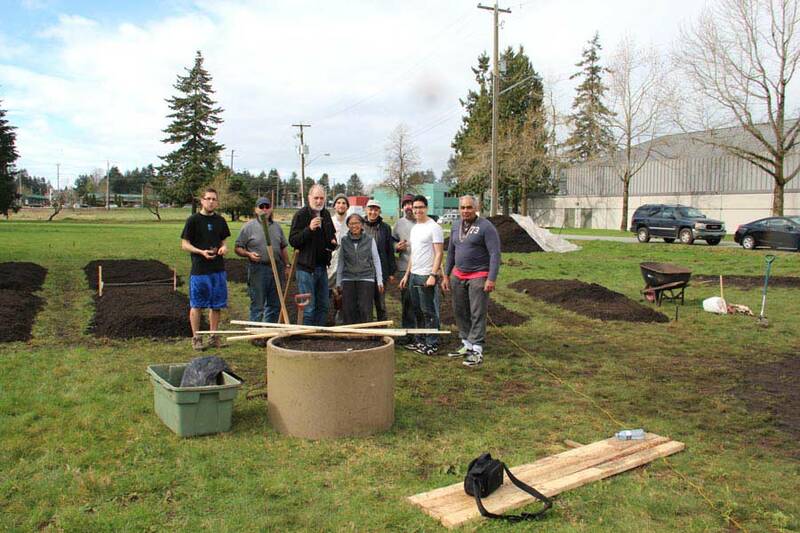 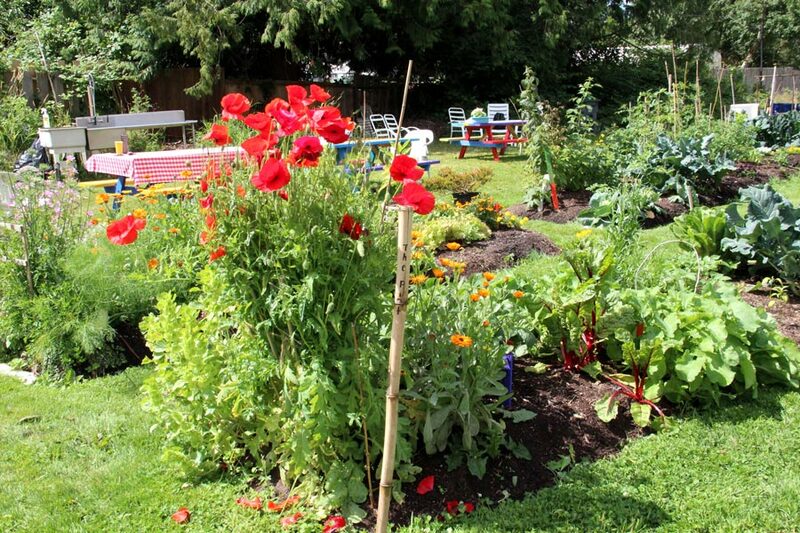 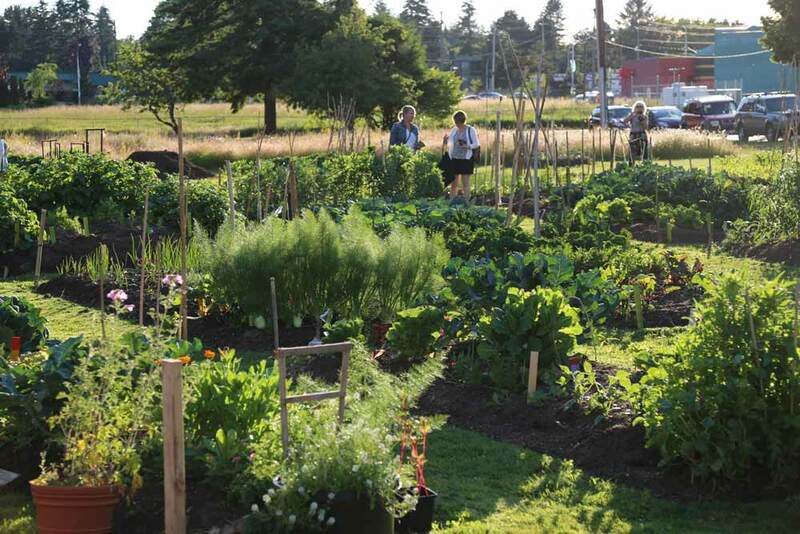 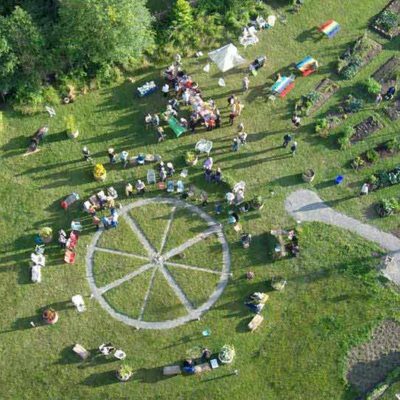 The idea was to create a garden based on artistic expression that would generate a sense of community and at the same time provide free food for the Food Banks and others in the community. 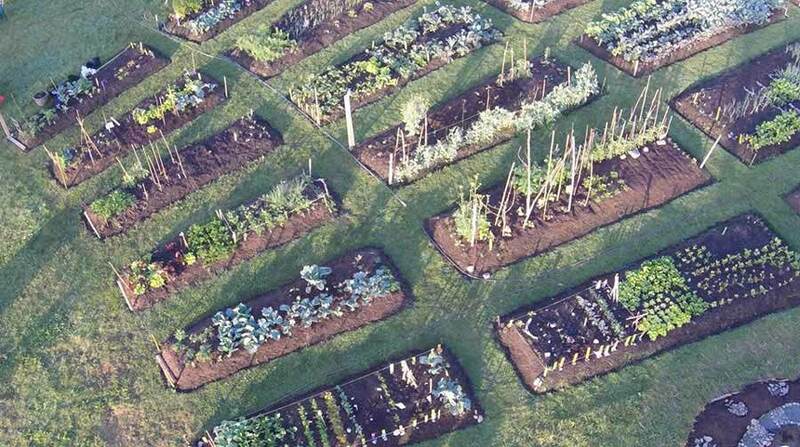 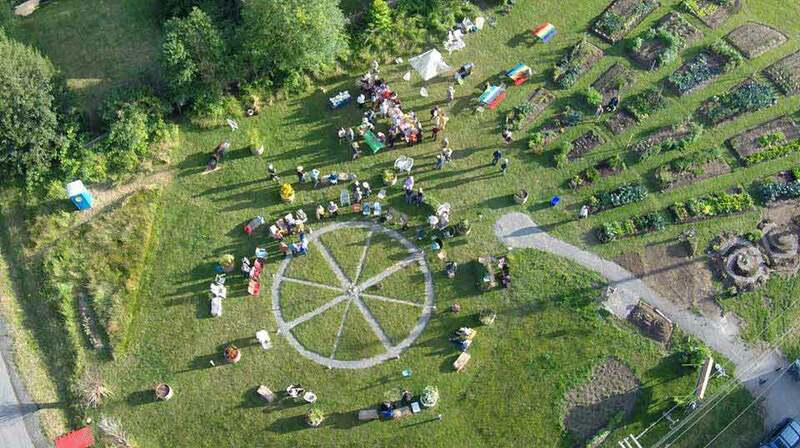 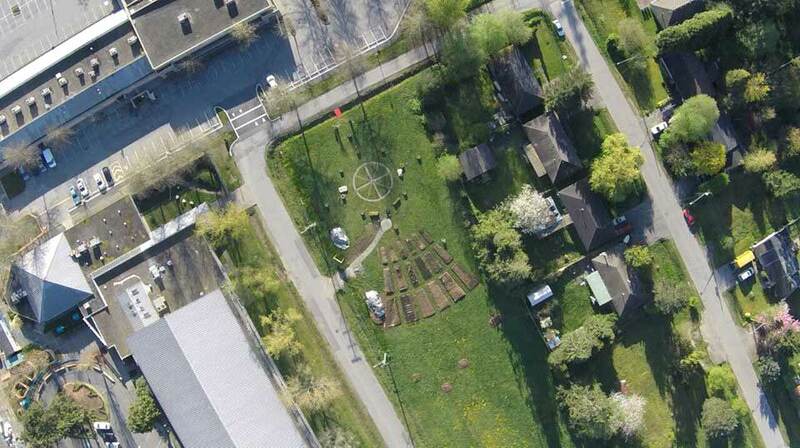 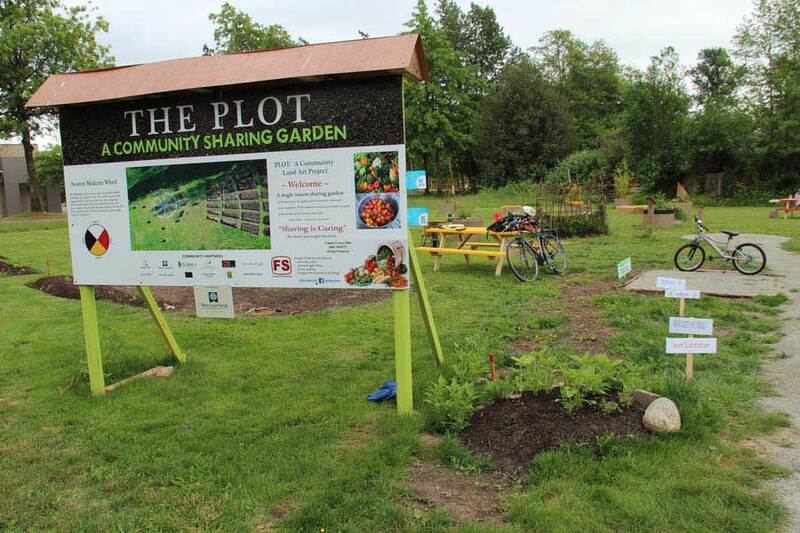 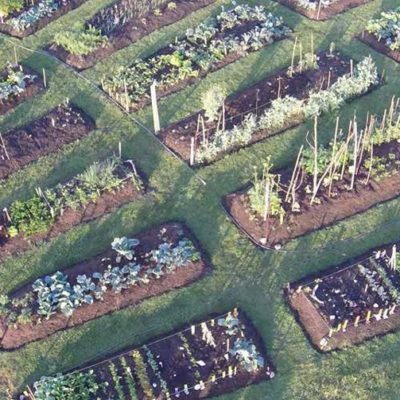 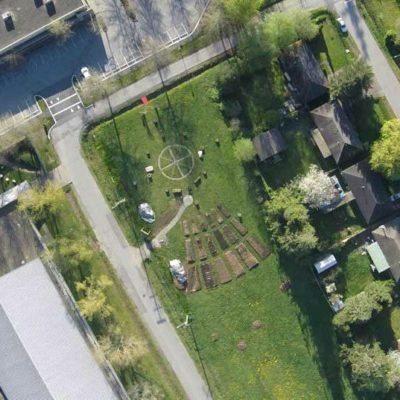 The PLOT was to be a collectively-tended, interactive, and functional land art piece for the community – not an aggregate of individually-owned plots as in a community allotment garden, but a single large garden to provide opportunities for participation, inspiration, education, and food for the surrounding community. 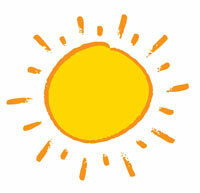 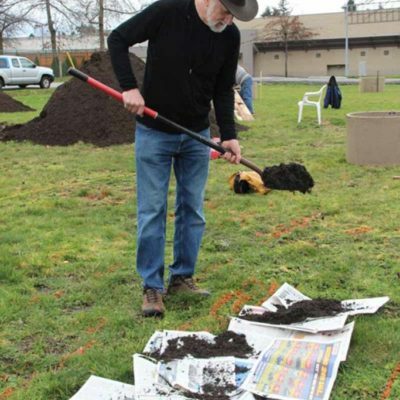 It was to be a single-season exploration of community capability and potential. 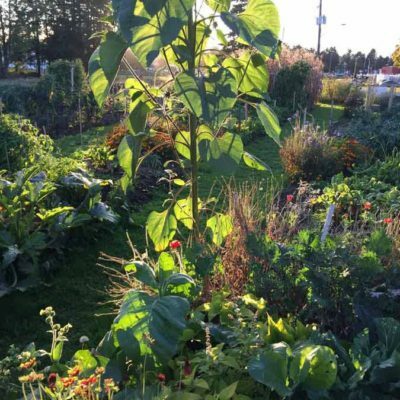 The PLOT is a testament to what can manifest within a single growing season. 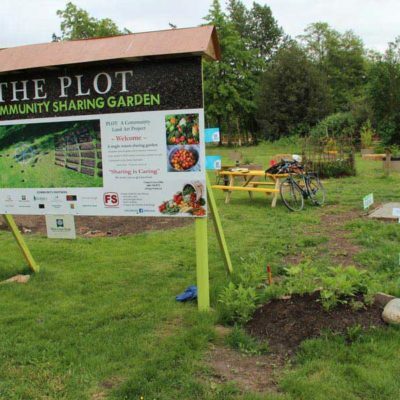 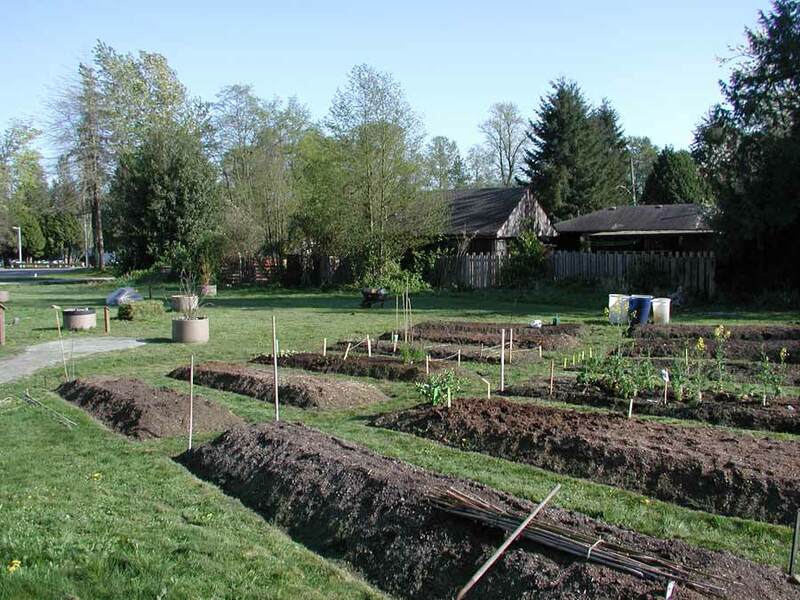 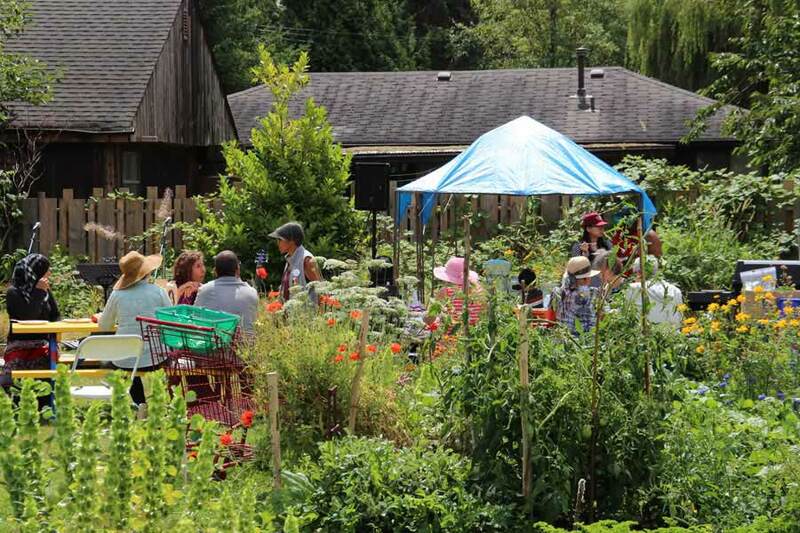 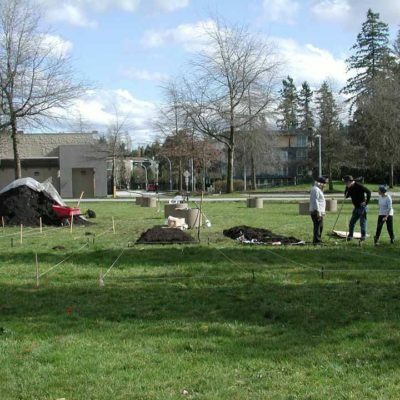 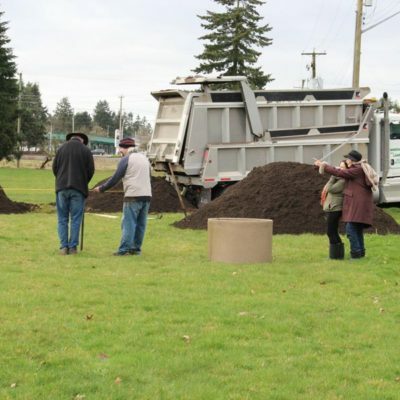 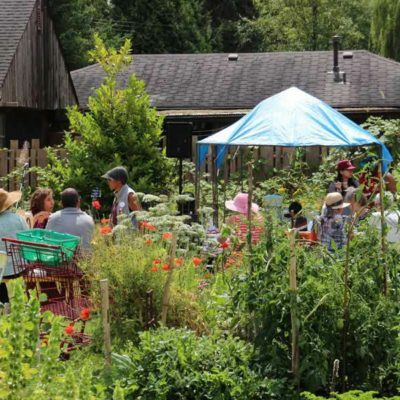 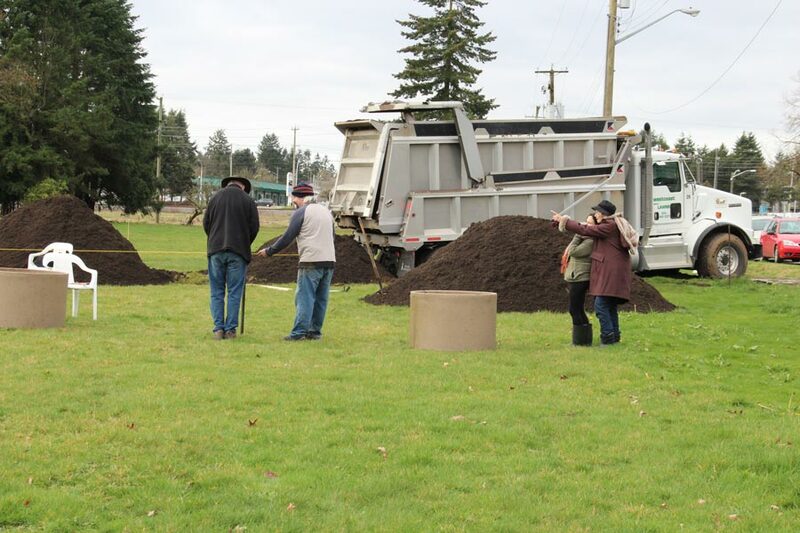 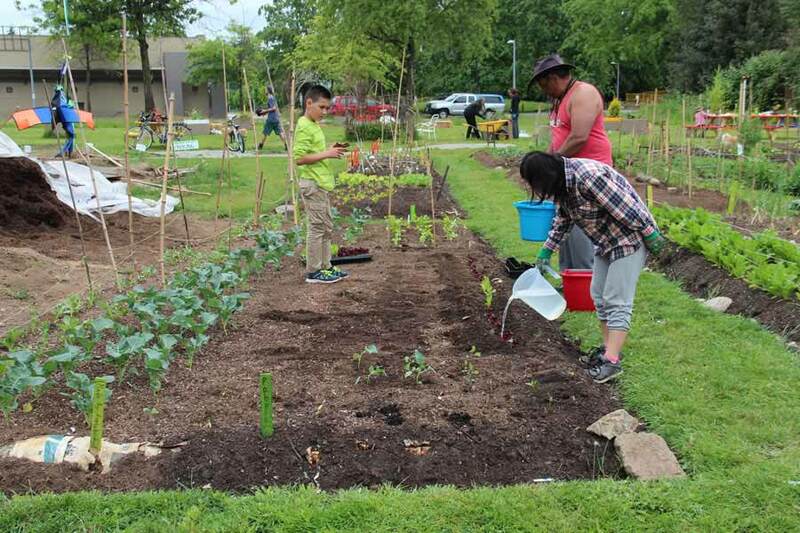 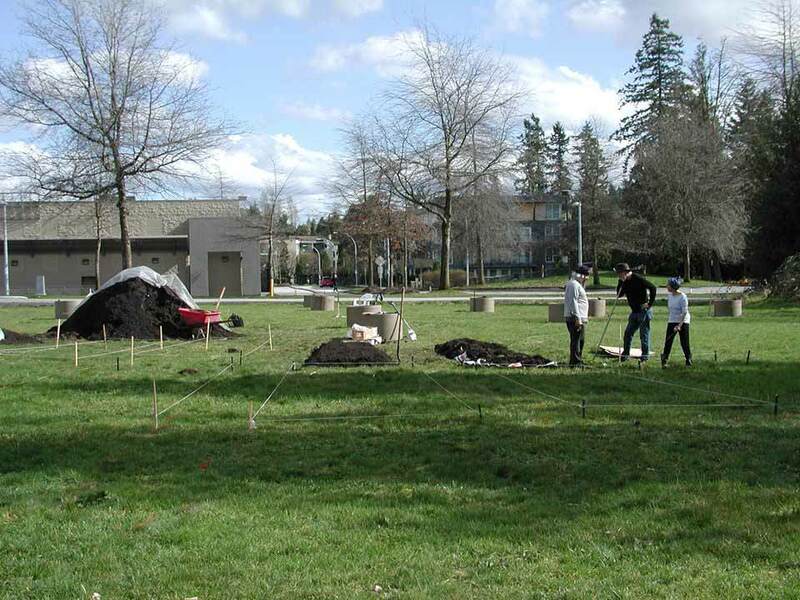 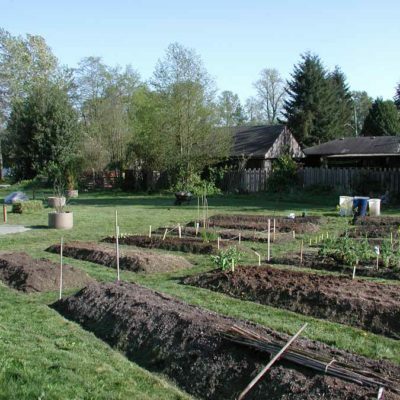 The degree of community enrichment experienced as a result of this project, suggests the extensive benefits of utilizing publicly owned vacant land in city neighbourhoods on a year-to year basis. 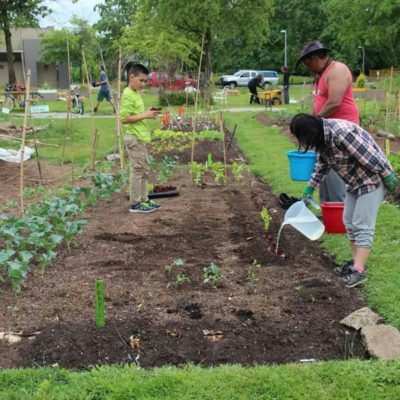 The materials used are all natural and require little or no alterations to return the land to its former state, making it ideal for these spaces that are only temporarily available.